Crystals is a one of a kind Tree House property with a cluster of unique cottages and Villas built into nature. 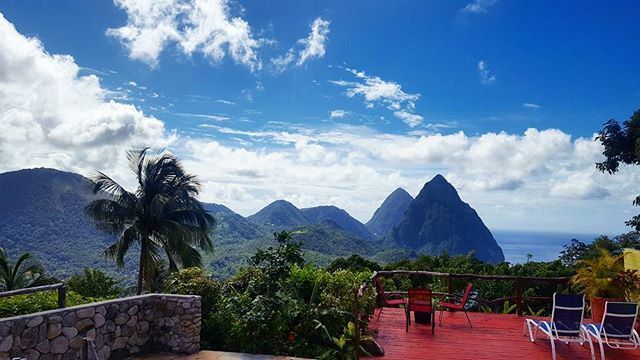 It is nestled away in the hillside of Soufriere with most spectacular views of the piton mountains, ocean, volcano and the picturesque town of Soufriere. Crystals is not an all inclusive resort. Here, you can take advantage of your own BBQ and full kitchen or even enjoy a wonderful feast at our Treetop Restaurant & Bar. Private chefs are also available upon request. 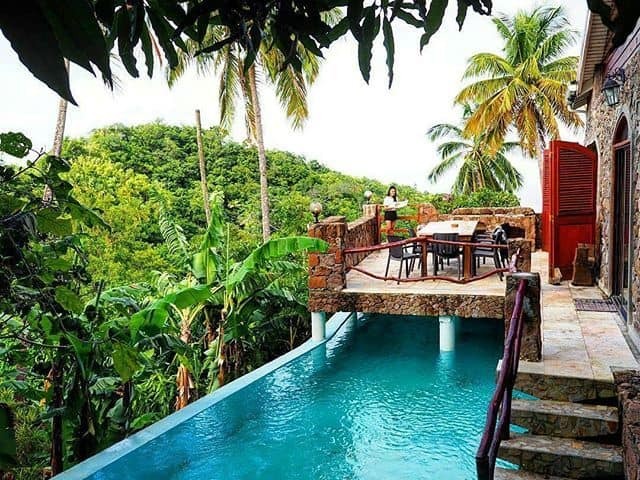 We offer romantic, one of a kind cottages and villas that are stylishly furnished with private pools and amazing, panoramic views of the ocean, the majestic Gros and Petit Piton and the volcano. Relax in a hammock and enjoy the peace and tranquillity of the lush surroundings. Allow yourself to be pampered with a full body massage in the privacy of your own cottage, by our in house masseurs. Enjoy a complimentary homemade rum punch during cocktail hour at our idyllic tree-house bar while dancing to the rhythms of a local band.